It is that time to replace the heating system within your home. You want to make sure that you’re making the best choice to use the right heating system for your home, for your family and of course, for your wallet. When it comes to choosing one of the systems though, it is especially important that you find out the best one for the home itself. By knowing some information before you go to choose one, you can make the best decision possible for all the reasons above. Of course, speaking with a qualified heating contractor regarding which is best can also be an ideal way for you to go. Is it the right size for the home that you own? This is a question that sometimes is overlooked. You don’t want something that is too big or too small for the home that you live in. Finding one that can provide adequate air, but also efficient air is the best way to go depending on the square footage of the home itself. Is it the same type of system that you currently have? Replacing a system means knowing what system you currently have inside the home. 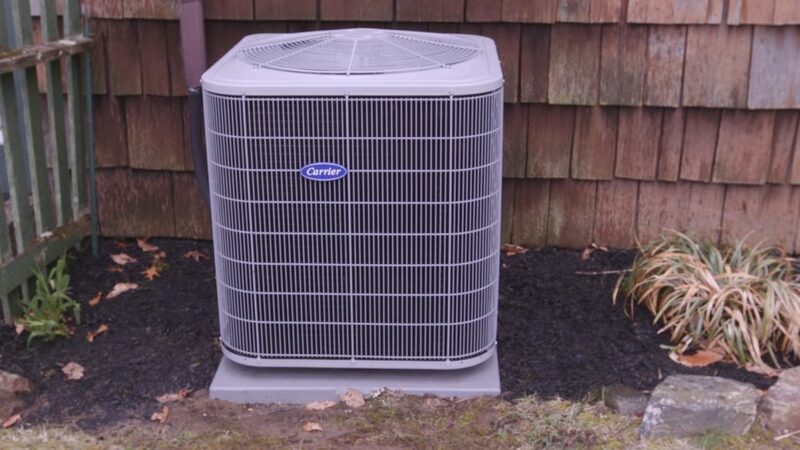 You need to replace it with something more efficient and upgraded, but you also don’t want to install a completely new system, as this is expensive and time consuming. You want something that is going to put money back in your wallet. This means choosing an energy certified unit. There are many of them out there that provide energy-efficiency, but can also ensure that they’re efficient to push air through the home and work. When it comes time to replace the furnace in your home, speak with the professionals that can help the process along. They can recommend some of the best furnaces for your home to ensure that you have the right one chosen. Fill out the form below and let Contractors Today connect you with the heater contractor working in the area that can come out and lend a hand.